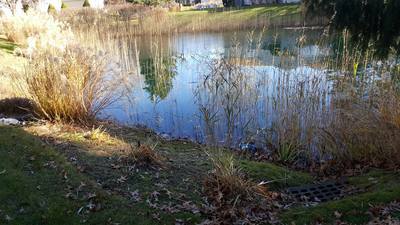 Does your homeowner association (HOA) have a retention pond or lake that needs pond management and either fountain, or aerator service or solutions? 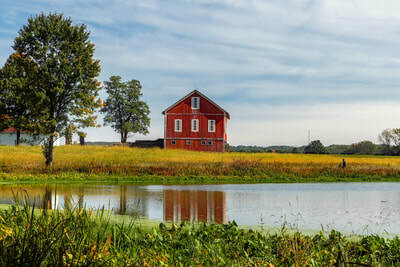 Did you just buy a home with a farm or irrigation pond or lake? 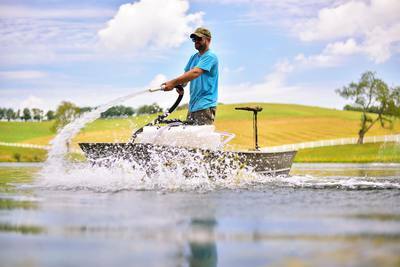 We have assembled some of the most common types of large pond & lake management services offered by some of our members that specialize in large lake or pond management, pond aerators, fountains, and other popular general maintenance services. 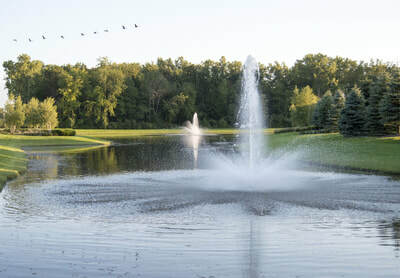 Big ponds or small lakes (over 50' x 50' in size) require a different type of service and maintenance than small backyard ecosystem type ponds or koi ponds. 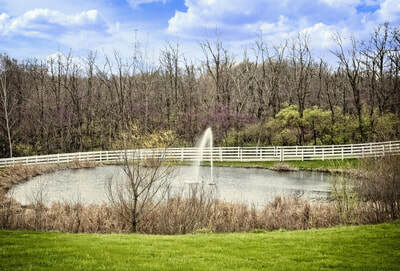 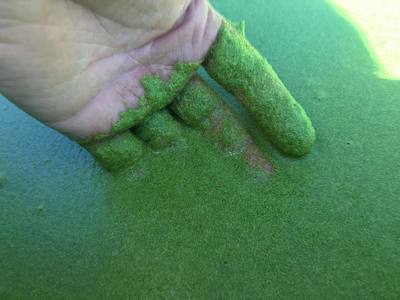 The issues that arise, will usually differ from pond to pond, and the desired results will shed light on the ultimate cost and process needed to achieve these desired results. 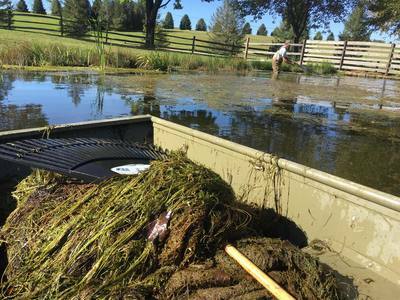 Proper ultimate filtration techniques for this large of a an area can be unrealistic when you're considering hundreds of thousands or millions of gallons of water. 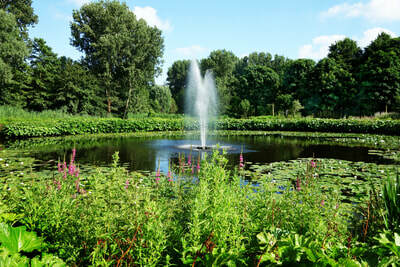 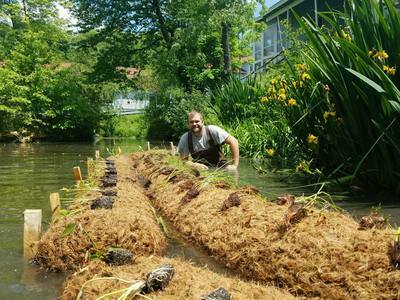 Regular treatments of a beneficial pond bacteria to break down the organic things in the water. 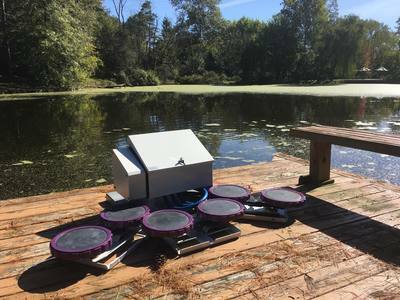 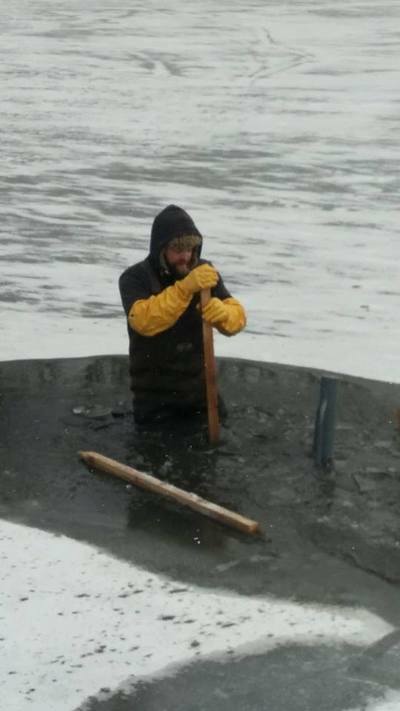 More than adequate pond aeration via air pump, or fountain. 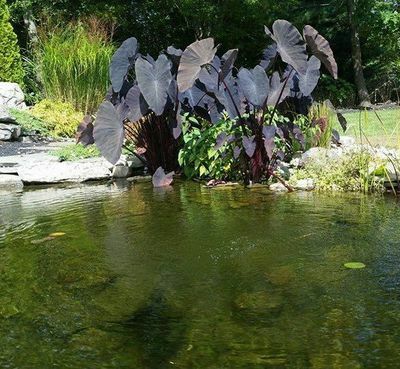 An aquatic sun blocker or pond dye.